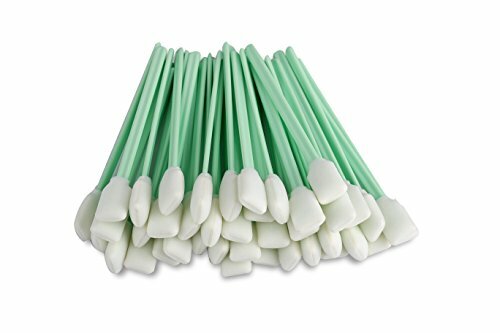 Anti-Static Foam Swabs for cleaning guns, printer, computer, optical instrument camera lens, and all solvent printhead, We manufacture clean room products in China, here are result from Analab Test Report: Fluoride <0.01, Chloride 0.43, Nitrite2 <0.01, Bromide <0.01, Nitrite3 0.04, Phosphate <0.01, Sulphate 0.46, Ammonium 0.01. If you have any questions about this product by Zetek Digital, contact us by completing and submitting the form below. If you are looking for a specif part number, please include it with your message.